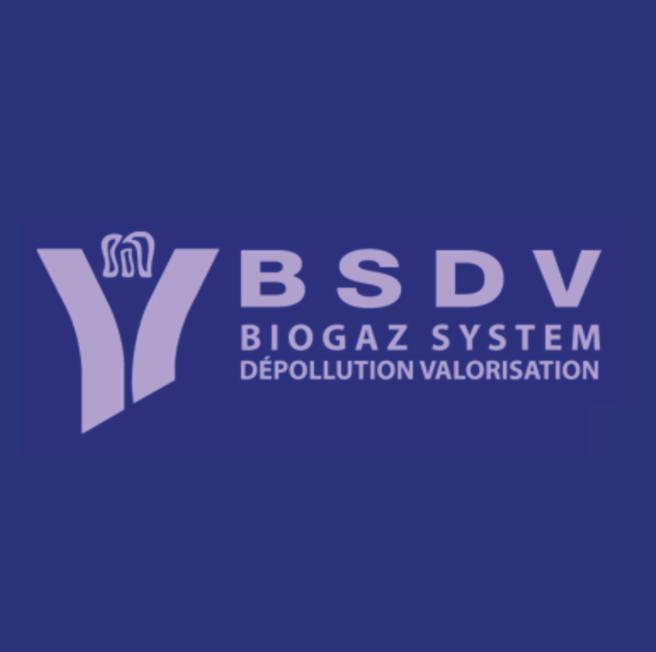 BSDV S.A. has been active on the market since 1984, planning and installing biogas lines for methanization units or for technical landfills. Our equipments are studied, planned and installed according to the best technologies and existing materials and are capable to minimize your preoccupations and attend to all your needs. Our performance, as a rule, has applied our know how in the development and accomplishment of control solutions and biogas valorization with immediate results. The conception of the equipments by our engineering lab, the selection of materials and the follow up in the manufacturing of the destruction units and the use of first line French gasometer [gas holder] are the quality guarantee of its biogas valorization installations. – Flexible canopy over treatment equipment.